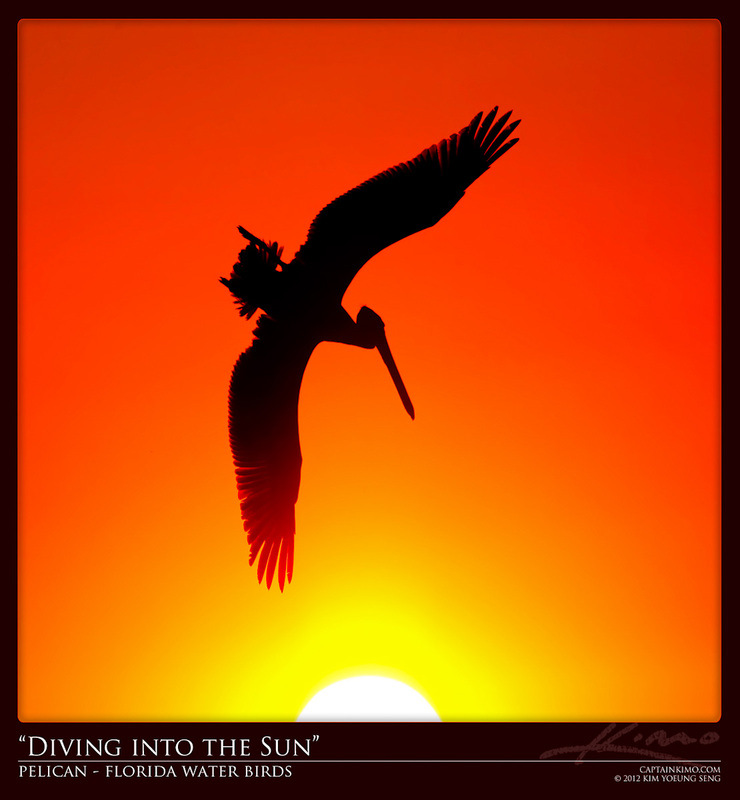 Pelicans are one of my favorite water birds. These guys are large and goofy at the same time. But when they are on the hunt for fish they become a graceful amazing hunting machine. This pelican is just getting ready to dive down for dinner.